Marella Cruises (formerly Thomson Cruises) are a family-friendly mid-sized cruise line with a classic British flavour. Part of the TUI group, they sail to some of the most popular destinations in the world. They offer a range of mid-sized family-friendly ships to choose from. 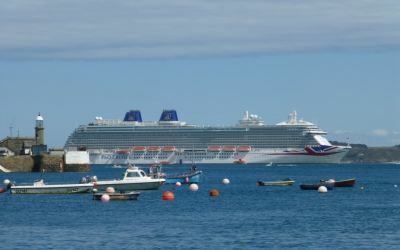 While the ships tend to be located mainly in the Mediterranean or Caribbean, there are occasional no-fly mini cruise itineraries that depart from the UK, mostly Southampton and Newcastle. Note: Marella Cruises doesn't offer 2 for 1 mini cruise deals but they do offer great value mini cruise fares throughout the year instead. Find details of upcoming sailings below. Marella Discovery (formerly TUI Discovery) is one of the newest member of the fleet. Formerly Royal Caribbean's Splendour of the Seas the ship has undergone a makeover now sails as part of the Thomson fleet. 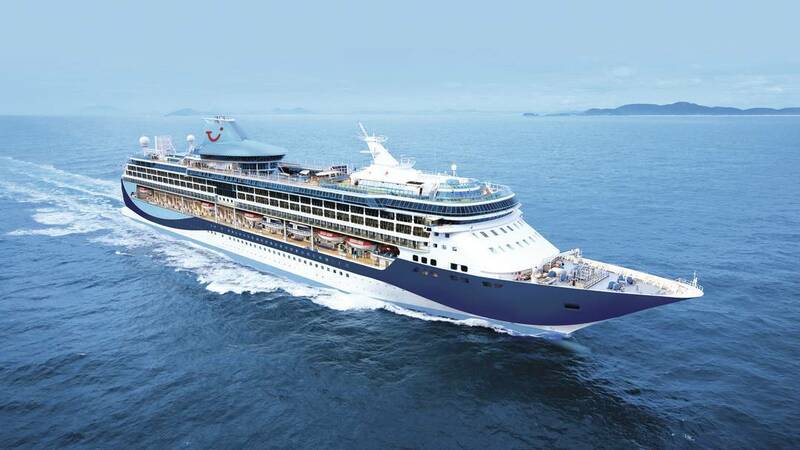 She joins Marella Dream, Marella Celebration, Thomson Spirit, and Thomson Majesty. Each ship has a different character and feel to it, but all offer the same service Marella is known for. In Summer 2017, Marella Discovery 2 (briefly TUI Discovery 2) became the newest ship in the fleet. 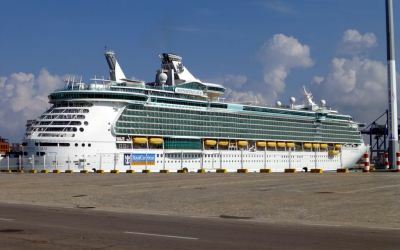 Formerly sailing as Royal Caribbean's Legend of the Seas, the ship underwent a makeover before joining the Marella family. Tip: If you are considering booking a fly-cruise then think about adding a hotel break, transforming your holiday into a cruise and stay package °. This can be done easily online and combines the benefits of land and sea based holidays into one memorable experience. At the time of writing the three-night cruise was priced from £450 per person based on two adults sharing an inside cabin on a all-inclusive basis including port taxes, tips and service charges. Be aware this is an adults-only mini cruise and is themed as 'Electric Sunsets - The 90s Cruise Weekender'.